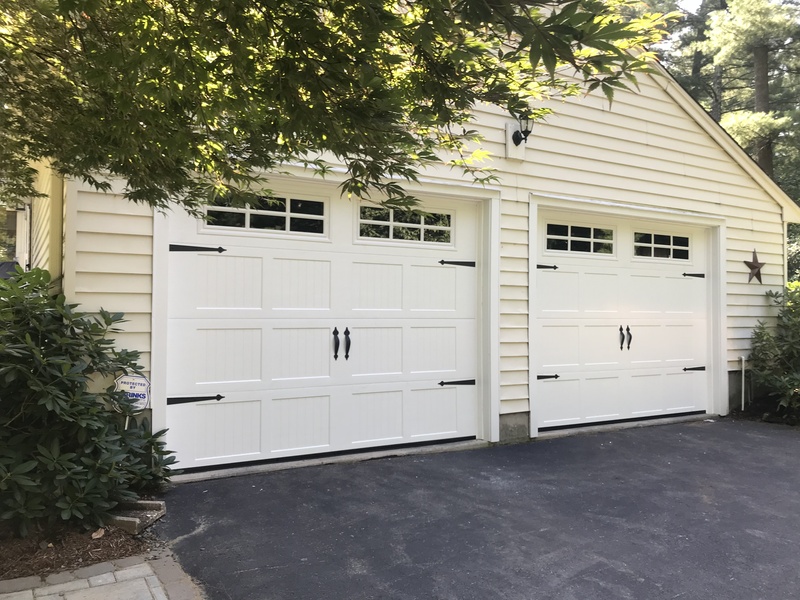 Main Street Door offers a variety of great looking garage doors for your Rocky Hill home. If you have to manually open and close your garage door, it's an inconvenience and probably means your garage door is left unlocked. The same is true for a beat up garage door with an operator that no longer works. A new garage door with a new operator will make your life easier, give you an additional safety net and enhance curb appeal. We partner with reputable garage door suppliers such as Amarr, Clopay, Haas, and Wayne Dalton. We provide LiftMaster motors for all installations. 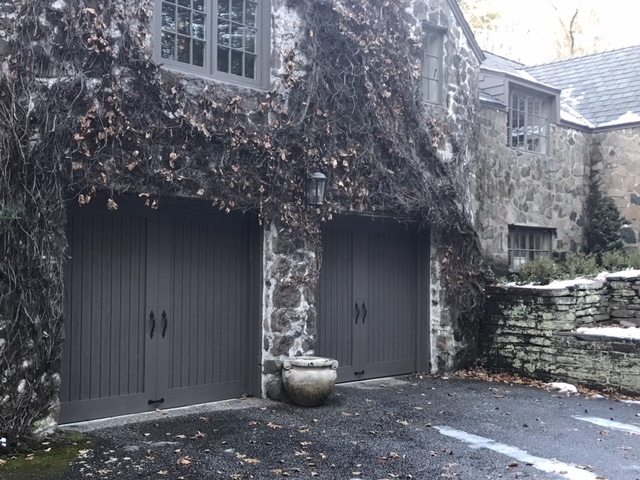 Call or send us a message today to get a free estimate and learn more about garage door installation with remote operator options.